For those of you that haven't heard already, we are so excited to announce that our plant-based burgers are now available online at Planet Organic! Not only that, but we are BAM SMACK in the middle of the home page guys! We honestly couldn't be more excited. 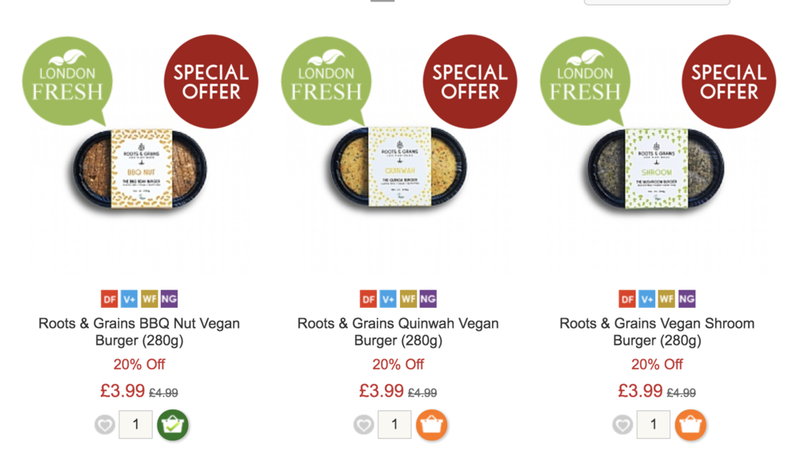 Our burgers are still available at a tasty 20% off, and currently all in stock, so grab 'em while you can (and we mean it- the Shroom and BBQ Nut sold out soon after going online!!!). Let us know your favourite flavours by tagging us in your posts on social media!